UPS ground Shipping including insurance. Delivery date is based on the seller's handling time and when the seller receives cleared payment. A payment is considered "cleared" after your payment has been deposited into the seller's account. If you pay using PayPal, the payment may clear immediately. Local pickup only. Seller will contact you once the purchase is complete to arrange the pickup. All shipments within California will be charged state and/or local sales tax at the time of checkout. It is the responsibility of consumers outside of California to report their purchase and pay sales tax in accordance with state and/or local law. In the event of an unpaid item, Bicyclebluebook.com will open an "unpaid claim case" with PayPal after seven (7) days. Please confirm your PayPal shipping address prior to making payment, as we do not allow changes after the payment has been submitted. Bicyclebluebook.com only ships to the confirmed shipping address registered on the PayPal account. We do not allow changes to an address after payment. We only ship to the confirmed address registered to your PayPal account. 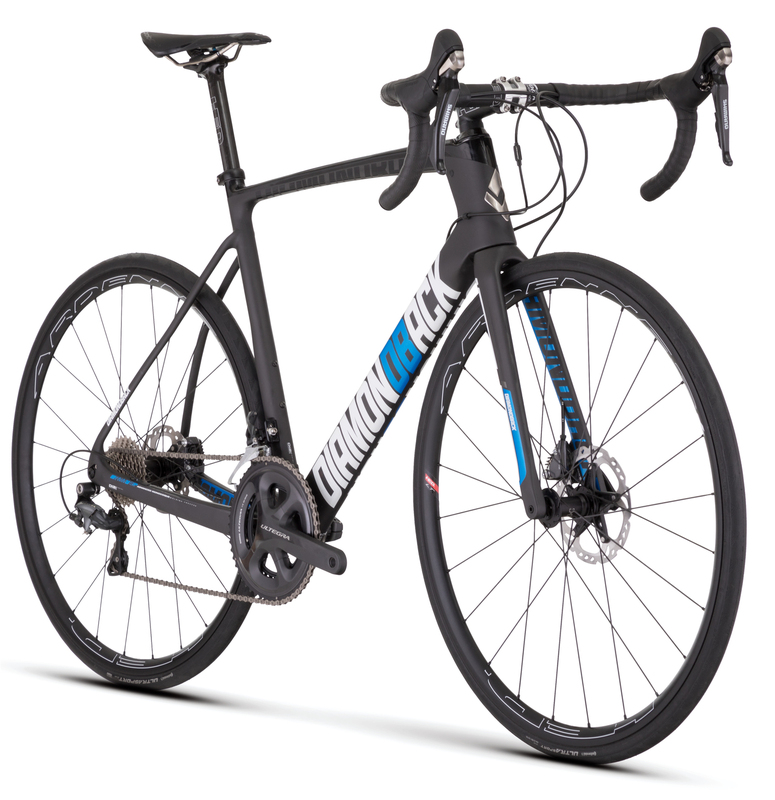 Bicyclebluebook.com accepts returns for items purchased within 30 days and returned in the same condition as purchased. Freight costs are the responsibility of the buyer, unless the reason for the return is due to a mistake by Bicyclebluebook.com. In any event, the buyer is responsible for proper packaging and insurance equal to the purchase price of the item. All returns require a Return Authorization (RA) number and accompanying form from Bicyclebluebook.com. 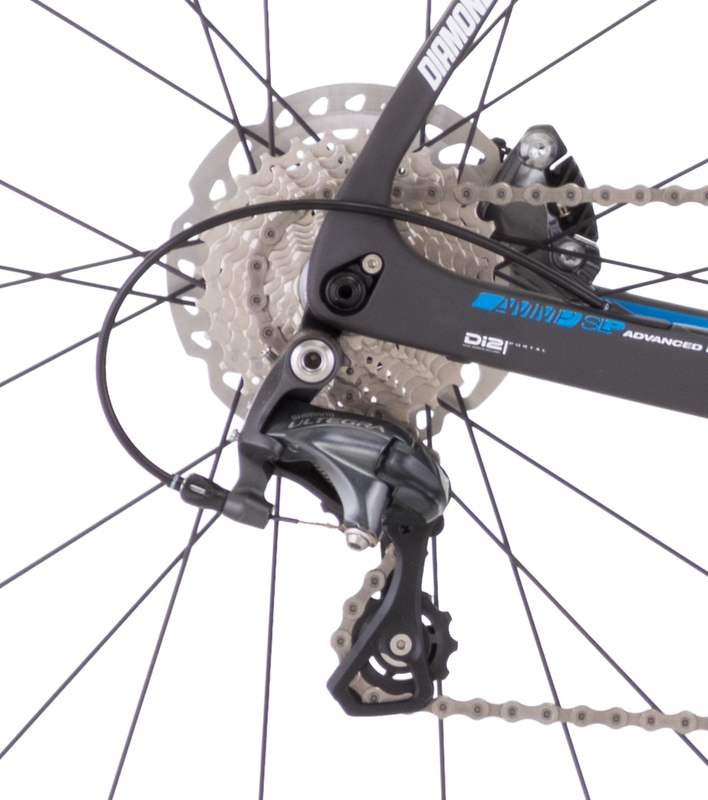 To obtain an RA number and form, please contact us at support@bicyclebluebook.com or (669)263-6305 prior to shipping. When packaging the item, please ensure the RA number is clearly written on the outside of the box. Items must be returned in their original condition in order to be considered for a full refund. Bicyclebluebook.com is not responsible for any damage to the bicycle as a result of improper packaging or damage caused during transit. 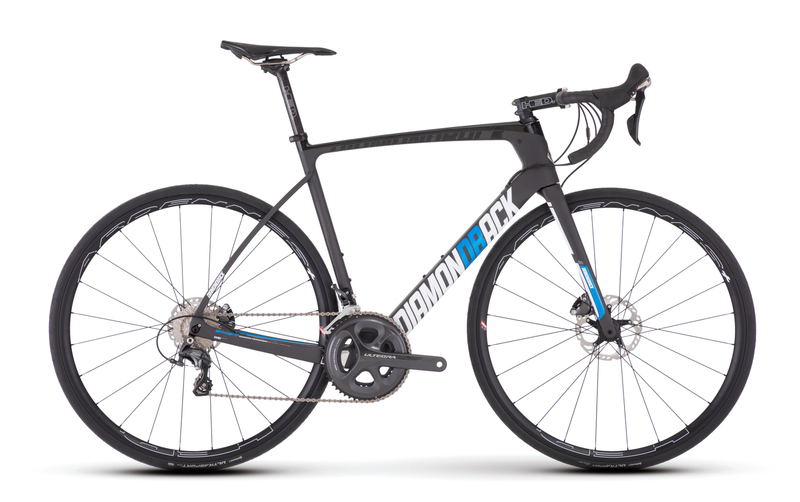 BicycleBlueBook.com will accept 1 (one) warranty return per customer per year. Additional requests will be handled in a case-by-case basis. You are bidding on a used bicycle, it may have signs of wear as shown in photos. The bicycle will require assembly and adjustments by a professional mechanic prior to riding. 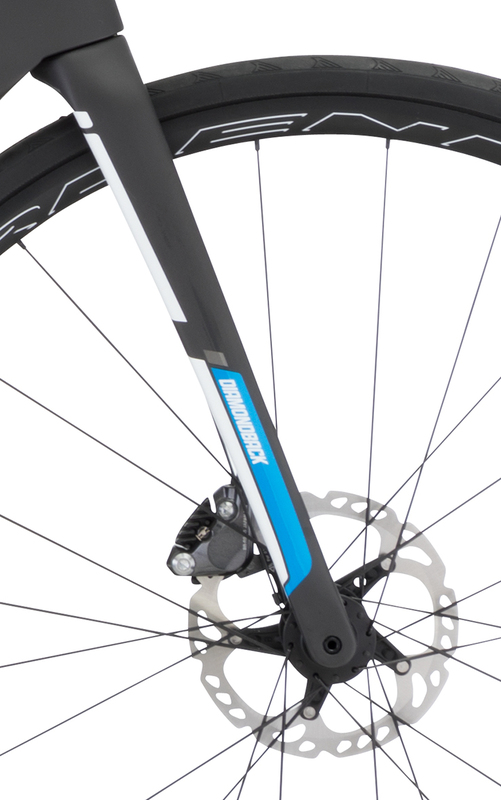 Our value ranges are based on current market trends for bicycles sold in “stock” condition. Any modifications to the bicycle must be accounted for independently. 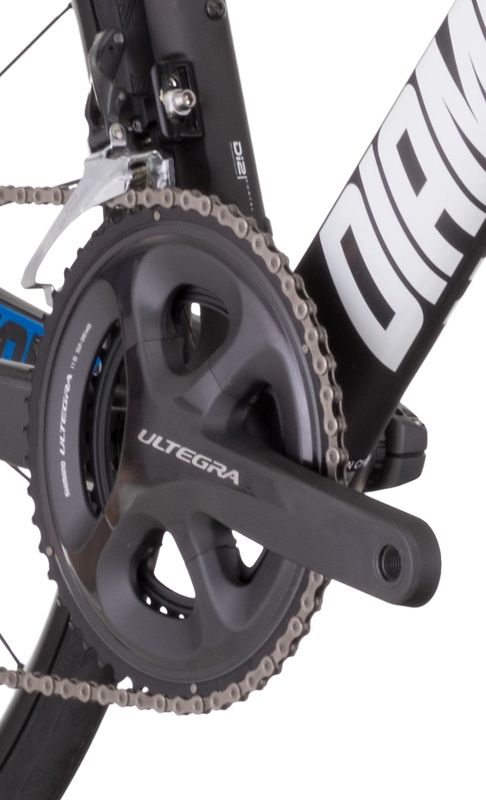 Secondary retailers offer additional tuning and warranties that can increase the value of a used bicycle and must be considered when transacting through them. Any bicycle which does not minimally meet the conditions outlined under the description of Fair will be considered Poor. In consideration of our customers, trade-in partners, and retail partners, it is our policy to refuse valuation to bicycles in poor condition. Some specific damage will automatically categorize the bicycle’s condition to Poor such as: A combination of 3 elements or more from the Fair condition. Broken or cracked frame, fork, or wheels.